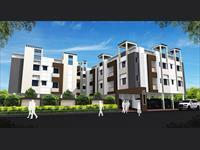 Looking for a property in Porur? 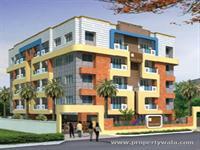 Have a property in Porur? Its the near place to porur tollgate (bipase) Its near by porur ramachandra medical college and srm medical college ramapuram. Porur has a number of temples, mosques and churches. The Ramanathaeswarar - Shiva temple ( Guru Sthalam ) is located at Porur towards Kundarathur Road side nearer to Porur EB office, is one of the oldest Hindu temples built in Chennai city. The Arulmigu Bala Murugan Temple is located at Easwaran Koil Stree, Porur. Arulmigu Ponniamman temple is over 40 years old temple located on Karambakkam. Porur is the headquarters of Porur Evangelical Church. The Sethu Kshetram temples constructed inside the premises of the W. S. factory was inaugurated by the Shankaracharya of Sringeri matha. The Control tower popularly known as Radar Station for Madras Airport Authority with a control radius of 173 km. This is still operational in the south-east Porur which was strategically replaced else where due to population outburst. By far, the most important landmark in Porur is the Sri Ramachandra College and Research Institute which was opened in 1985. It is recognized as one of the premium educational institutions in the world and has tie-ups with important international universities including Harvard. Porur, there is a wide variation. In some pockets where it is well developed rates are very high compared to neighborhood, next colony or even next lane or street. Though it may appear difficult proposition it may not be actually so as we have several communication channels and plenty of data is already available with different sites. It is a good location and well connected by buses and other modes of transport. Only two apartments are vacant. 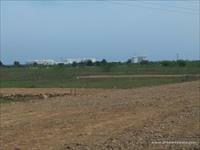 Porur is a prime location of Chennai. Porur is now a very popular place, lot of industries and colleges are around, easy access from Chennai bypass, highly traffic is Porur rountana. Still awaiting for bridge to be constructed. Porur, Chennai is rated 8 out of 10 based on 8 user reviews. Have a good knowledge of Porur? Share it and become a Locality expert. It offers you a peaceful life. 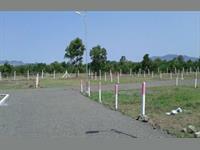 Kaaviya Gardens located in Chennai offers spacious land/plots well equipped with all modern amenities. Penthouse, Duplex, 1BHK, 2BHK and 3BHK residential apartments in Porur, Chennai. SPR Group presents luxurious Penthouse, Duplex, 1BHK, 2BHK and 3BHK residential apartments in Osian Chlorophyll Porur, Chennai. 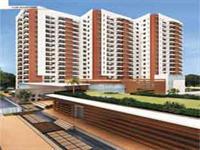 offers superior residential flats at Porur in Chennai. Casa Aura is set at a scenic location in the fastest growing area Porur, Chennai. 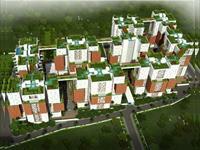 The project offers you superior 2BHK apartments with all necessary amenities. touted to be one of Chennai's most lavish developments. Prestige Bella Vista spread across 25.18 acres with development comprises of 2613 Residences that include 1, 2, 3 & 4 bedroom units.